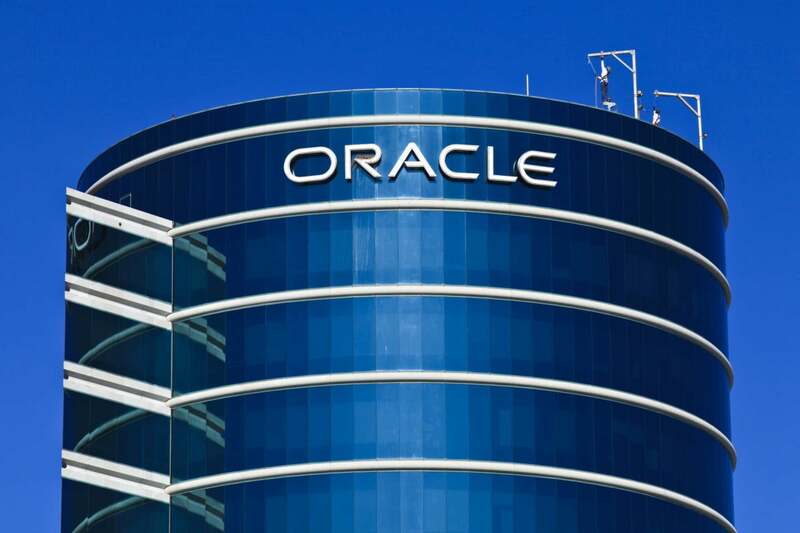 Oracle executives last week revealed the results of years’ worth of work on its IaaS public cloud, including the announcement of a new bare-metal cloud database service and an international expansion. After lots of saber rattling from Oracle, it’s finally making a move to take on Amazon Web Services. Although that may sound more like marketing hype than reality, you can’t discount Oracle right away. Oracle has a presence in most Global 2000 companies, an army of quota-carrying salespeople, and—let’s face it—a bunch of big enterprise software bravado. However, the odds are not in Oracle’s favor. Already, the larger traditional enterprise providers have exited the market, including Cisco and HP. AWS is too strong a provider for most enterprise providers to catch up to and beat. That leaves the current cloud establishment—AWS, Google, Microsoft, and IBM—owning the market. Oracle is too late to IaaS, and it won’t have the features and functions that most IaaS customers seek. Oracle’s PaaS component won’t take it anywhere. PaaS has pretty much jumped the shark. Database services won’t save Oracle. Most Global 2000 enterprises are looking to move off Oracle’s database, if they can. With cloud-based alternatives such as Amazon Redshift (a clear poke in Oracle’s eye—its hidden meaning is “shift away from Oracle red”), Amazon RDS, and a bunch of NoSQL services, enterprises can easily achieve that “good-bye, Oracle” goal. Most important, Oracle is not at all innovative. What it announced is pretty much OPFs (other people’s features), and if you’re late to a market, you need to build things that others don’t have. Bare-metal clouds are so 2014. Oracle has some strengths, namely its SaaS assets, and I suspect that those will do fine in the years to come—indeed, they will grow. However, Oracle’s IaaS and PaaS offering will likely follow the same path as all the other big enterprise providers that came to the market, saw AWS, and reluctantly ducked out.